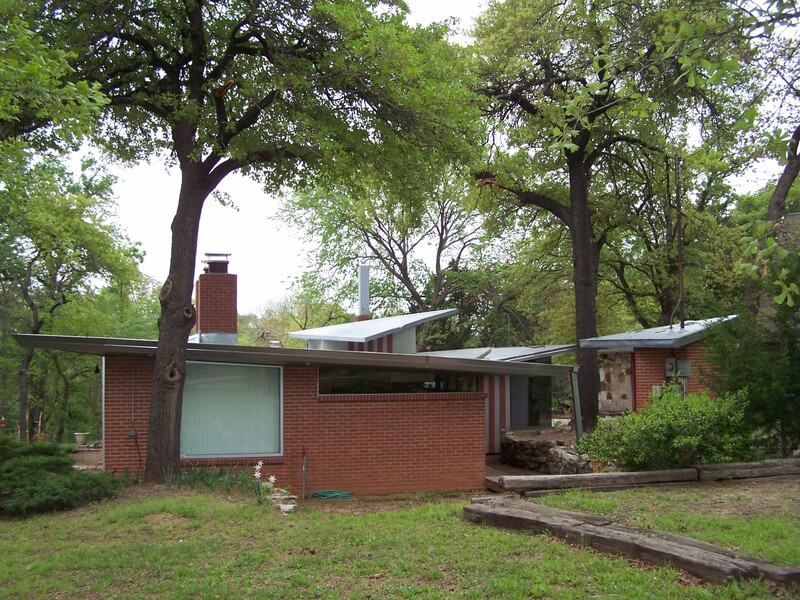 Architect Robert Vahlberg designed and built this butterfly-roofed home for himself and his family in 1947, making this a very early example of mid-century modern residential architecture in the Metro. The innovative house, located on a large wooded lot in Forest Park, was immediately recognized as something special and received spreads in Time, American Home, and Progressive Architecture magazines. Vahlberg resided here until his death in 2003. This Mod Blog post features the American Home article devoted to Vahlberg’s masterpiece.